"Failed to install the ModSecurity rule set"
This is for users who have encountered errors when trying to activate their Atomicorp Modsecurity rules via the Plesk module. This is a license and credential issue, and it can be easily remedied. Q: After removing the Plesk WAF module and installing Modsecurity from the Atomicorp repository, I put my username/password in /etc/asl/config and then run the updater. Why does the update reset the username and password to the credentials for the free rules license? A: This means that Plesk is overriding your credentials and Plesk keeps replacing them with those it generates for the free rules license. 1. Locate a lingering license key file. Look for a file called "license.key" in the /etc/asl directory. If you find that file exists, remove it. In this case, you need to replace that username and password that was put in by Plesk with the username and password you use for Atomicorp Modsecurity rules or ASL. UPDATE_TYPE should be changed to "all" if you have purchased the full ASL product. FEED_SOURCE should be changed to the empty value ""
4. Inspect the contents of the ASL configuration file again to confirm the user credentials in the config file are correct. 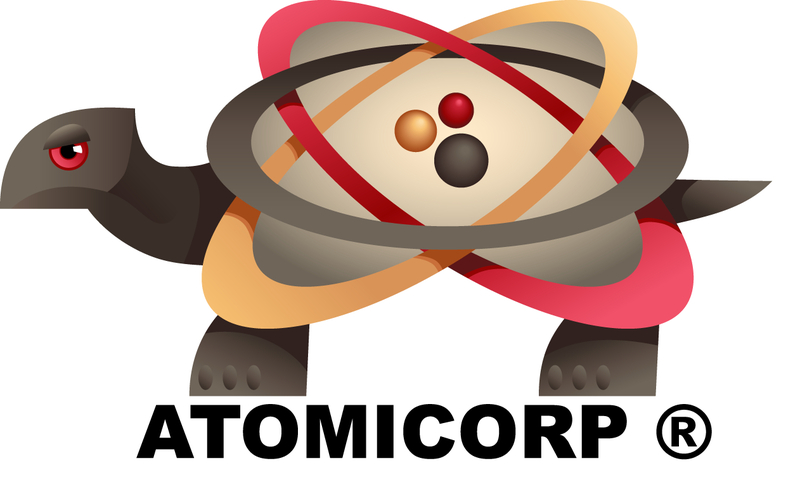 Please contact us at support@atomicorp.com or open a ticket at Atomicorp Support.